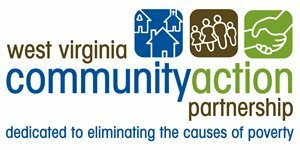 EnAct is part of a statewide network comprised of sixteen Community Action Agencies servicing all 55 counties of West Virginia. If you or someone you know lives outside the EnAct service area, please feel free to call an EnAct office and our staff will do everything possible to put you in contact with the agency serving your county. North Central WV CAA, Inc. PRIDE in Logan County, Inc. Copyright 2015 EnAct. All right reserved.